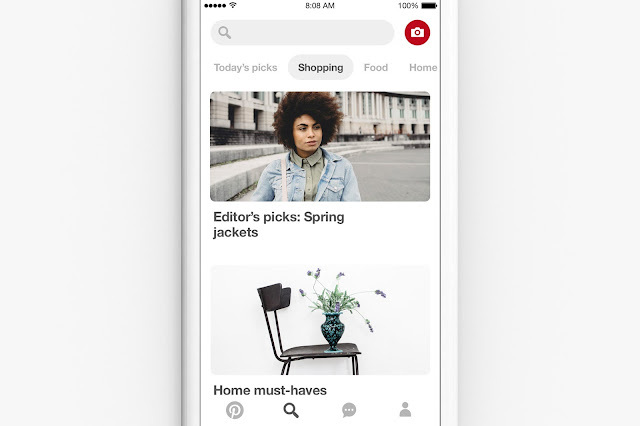 After good, long month of learning and tinkering, we’re happy to say that the beta version of Pinterest Lens is now available to everyone in the US, on iPhone and Android. To get to Lens, update your app, tap the search bar and tap the red camera icon. Then just point Lens at an object–shoes, recipe ingredients, art–to see what ideas it turns up.